I discovered this few months ago when I got curious of the long pile of line at the lower ground floor of SM San Lazaro. Meg liked it the instant she tasted it. (siyempre ako din!) My sister bought a box again as pasalubong for Meg a while ago. 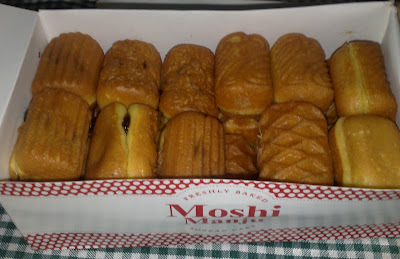 This is a box with 24 pcs(Mocha and Dulce de Leche) assorted flavor. 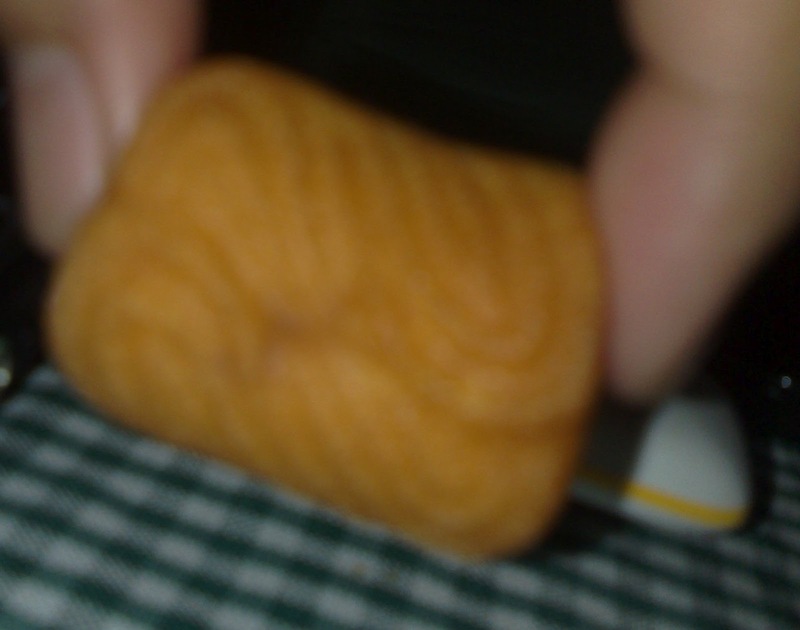 Even of its little size, with its pancake like taste, it's very delicious. It has a delicious filling that your kids will surely love. The filling is sweet but the pancake like taste compensates it. I think Meg ate 8 pcs of it just now. Hi Irene! Thank you for visiting my blog!!! I am here to visit you. You have a very interesting blog indeed! I am trying to figure out where it is you live???? Come again, as I shall come again to visit you. I have never heard of this Moshi, but it looks very good, it seems it would taste like a donut. Your sunset below is beautiful! @Umi : Try it. It's really good. masarap pala yan?! let me try nga next time! Di ko pa na try yan! Mura na din! Will buy some pag nakakita me. I am digging your old posts lol. Yan namimiss ko sa Pinas, yummy and inexpensive foods. I have some of these when we were still in Korea, hubby loves them! 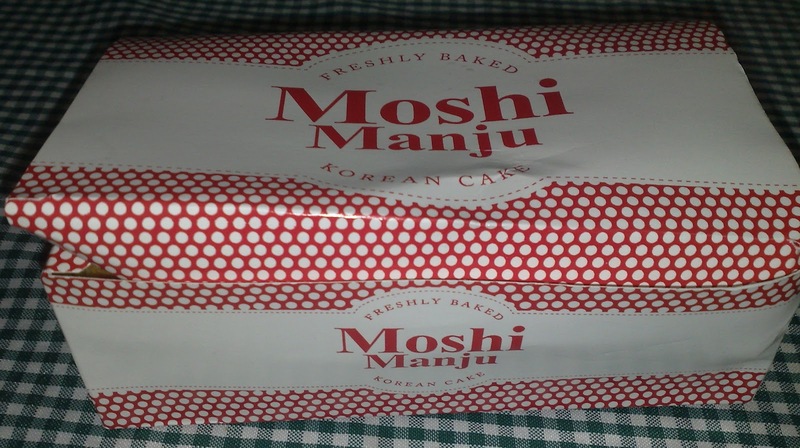 Is there any one who knows how can I have a franchise of this delicious little cake?